FTC Disclosure: I bought this book on sale! 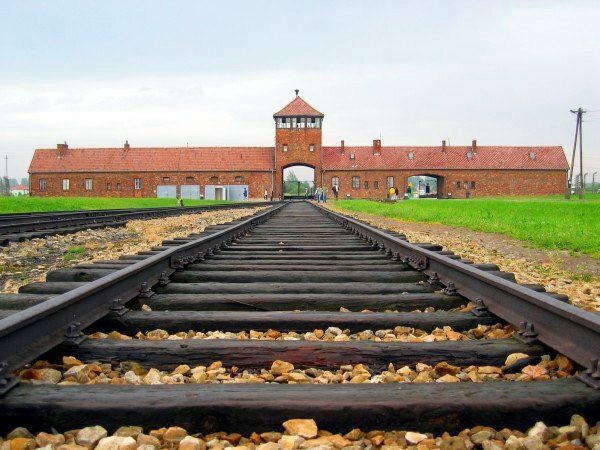 Imprisoned at Auschwitz, the notorious concentration camp, Daniel feels his humanity slipping away. Treasured memories of the young woman he loved and the prayers that once lingered on his lips become hazier with each passing day. Then a visit from a mysterious stranger changes everything, as Daniel's former identity as a crafter of fine violins is revealed to all. The camp's two most dangerous men use this information to make a cruel wager: If Daniel can build a successful violin within a certain number of days the Kommandant wins a case of the finest burgundy. If not, the camp doctor, a torturer, gets hold of Daniel. And so, battling exhaustion, Daniel tries to recapture his lost art, knowing all too well the likely cost of failure. The story is about a musician at Auschwitz, which is a side of the camps that doesn't get much attention (however, I have seen the made-for-TV movie "Playing for Time" starring Vanessa Redgrave, which I highly recommend). I also liked the telling of the modern story, which sandwiches the Auschwitz portion of the book. I loved the connection between the now and then, the modern and the historical. 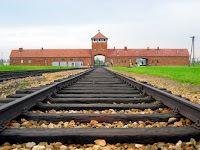 There are portions of Auschwitz documents quoted in the book and, as noted by the author, they are real and authentic. Click to see my updated Google Map. This book takes place in Poland and in Holland, but mostly in Poland. I have never been to Poland, but I would like to go, especially to Warsaw and Krakow. I posted a Holocaust literature review recently and will list the same books here as suggestions for further reading. I saw this slim gem at the library and was tempted. Glad you liked it! Jan--Thank you, it really was a good read, and so quick since it is short. But, powerful.